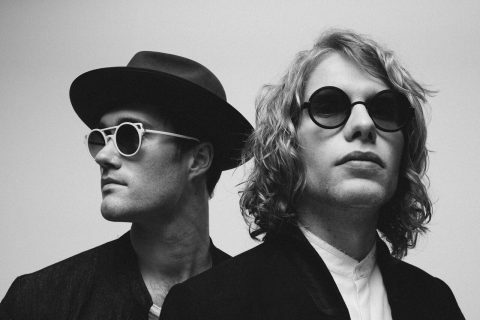 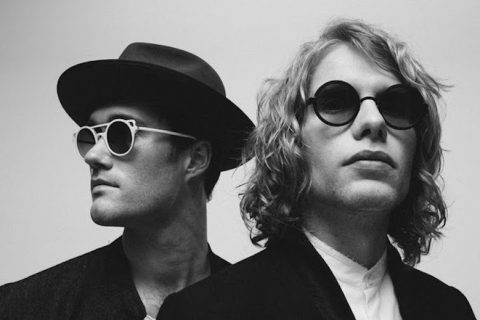 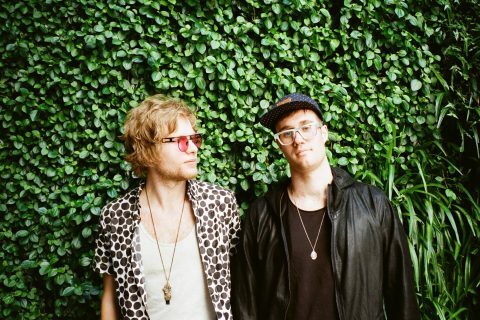 Canadian duo Bob Moses were recently hopping around Australia, killing it as the main support for much-loved electronic group Rüfüs. 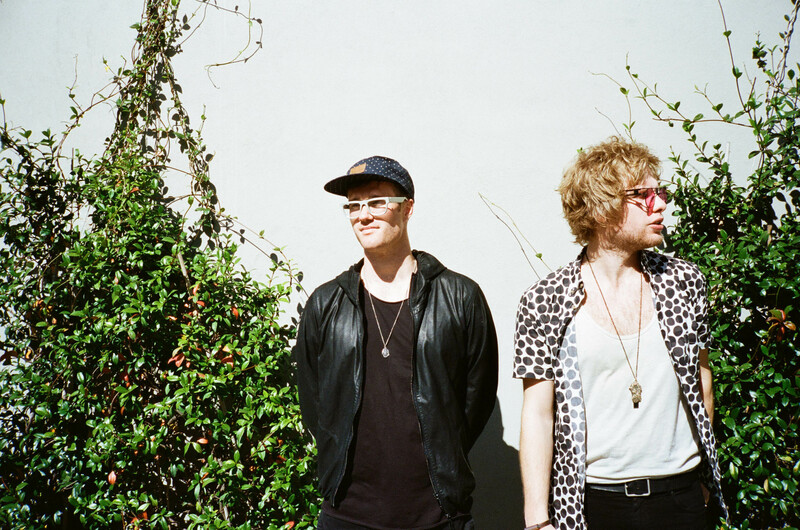 We got to know Bob Moses members Tom Howie and Jimmy Vallance in this recent interview. 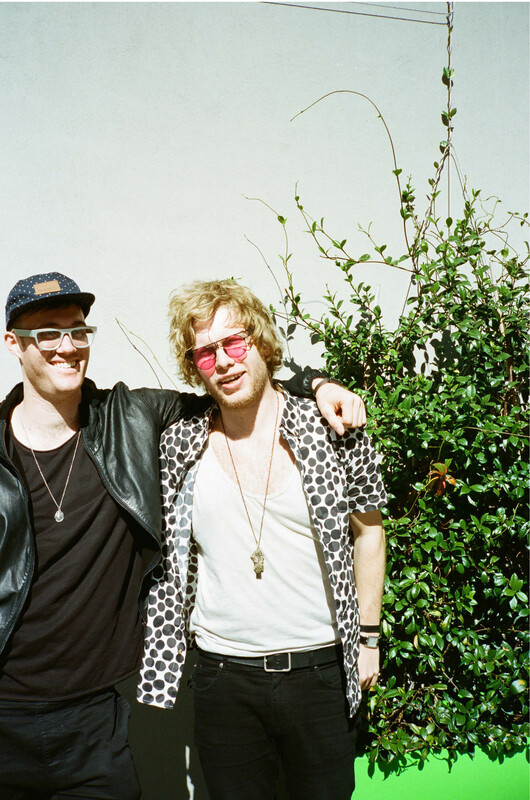 Such good guys they are in fact, that this writer decided to catch up and welcome them to Sydney. 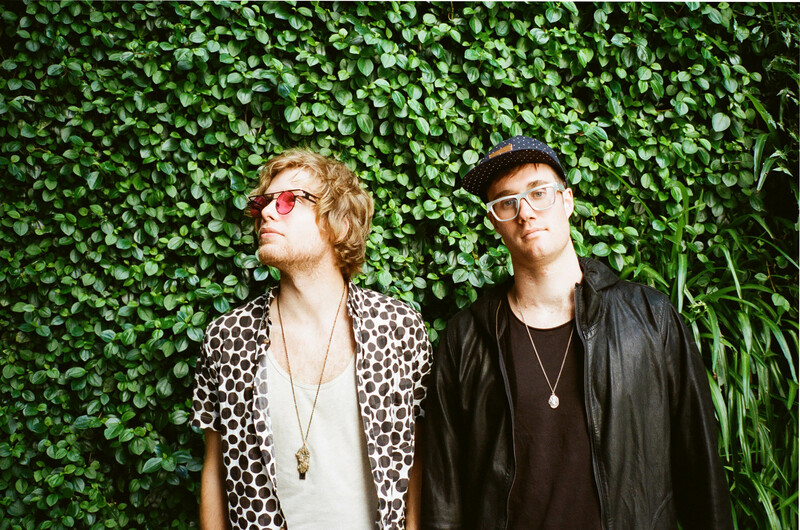 “Our music is definitely inspired by the capabilities of club sound systems, as we started in the warehouse scene in Brooklyn. 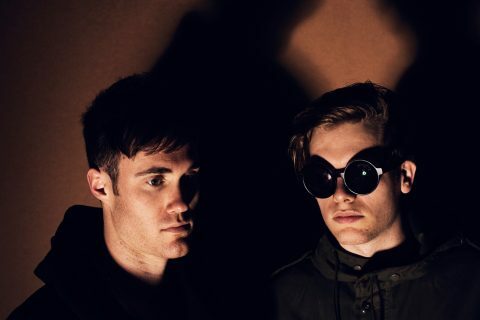 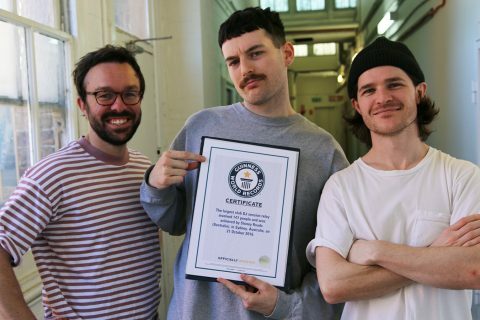 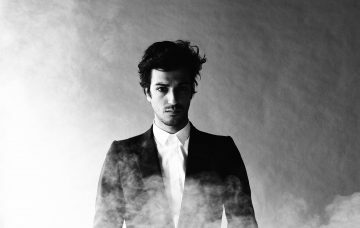 Low-end has always been a big focus for us because of that, and we are definitely inspired by DJ and club culture in a big way.” They told me, talking about whether their music was made for a particular setting.